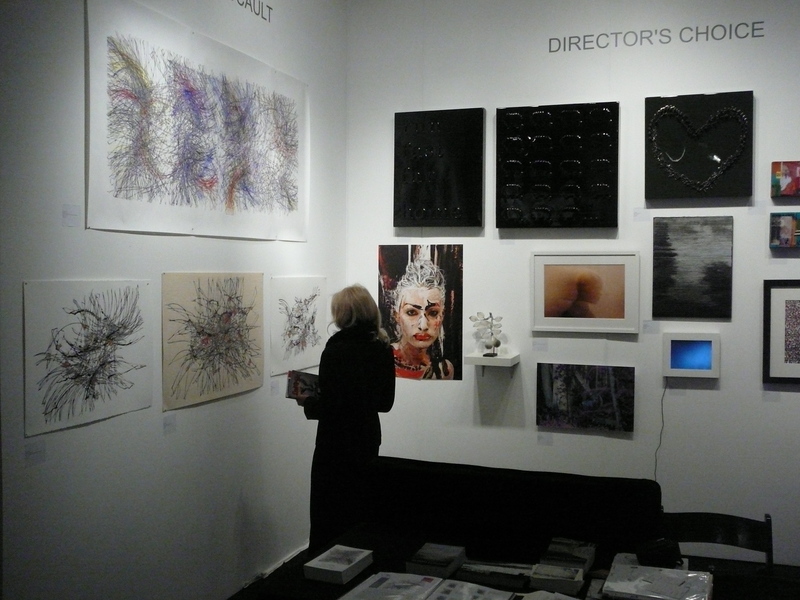 Thank you to everyone who stopped by the Micaela Gallery + Projects booth at the the AAF last night! The fair was amazing and it was a very exciting and successful evening! If you are down in LA over the weekend please stop by. I will have a selection of new drawings and collages available. Hope to see you there! Visitor entrance: Georgia St. btwn Chick Hearn Ct. and W. Olympic Blvd. Parking Entrance: 1005 Chick Hearn Ct.
Presenting contemporary art priced from $100 – $10,000, with half of the work under $5,000, the Affordable Art Fair will present original, contemporary works to entice the entire L.A. community.